This is the most dangerous story that local journalist, Alex Price, has taken on so far and this time it’s personal. In After the Light, After the Love, we find Alex struggling to deal with multiple issues. Slightly darker than the other two books in the Alex Price series, but well worth joining Alex for her journey. 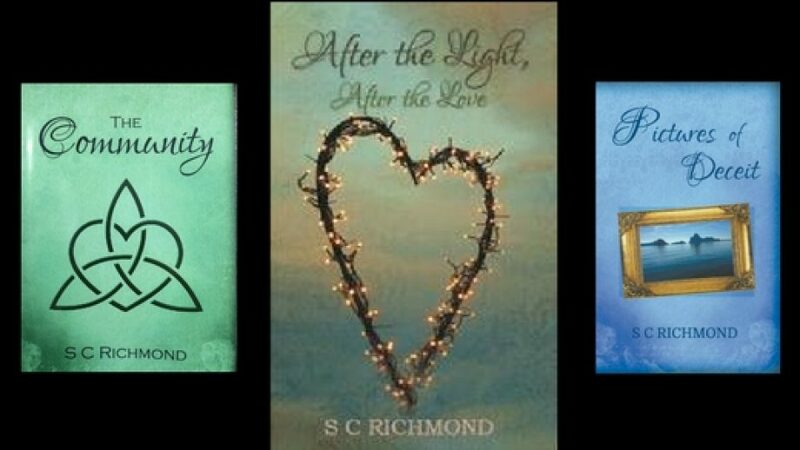 As usual S C Richmond writes with grace and a love for her well rounded characters. The story is fast paced and packed with emotion and intrigue. We meet old friends and new enemies. As ever, I’m not going to write any spoilers in my review, so will just say enjoy the book! 5.0 out of 5 stars Couldn’t put it down. A real page turner that takes you through a sea of emotions. You can’t help but care deeply for the characters. A great read, highly recommended.